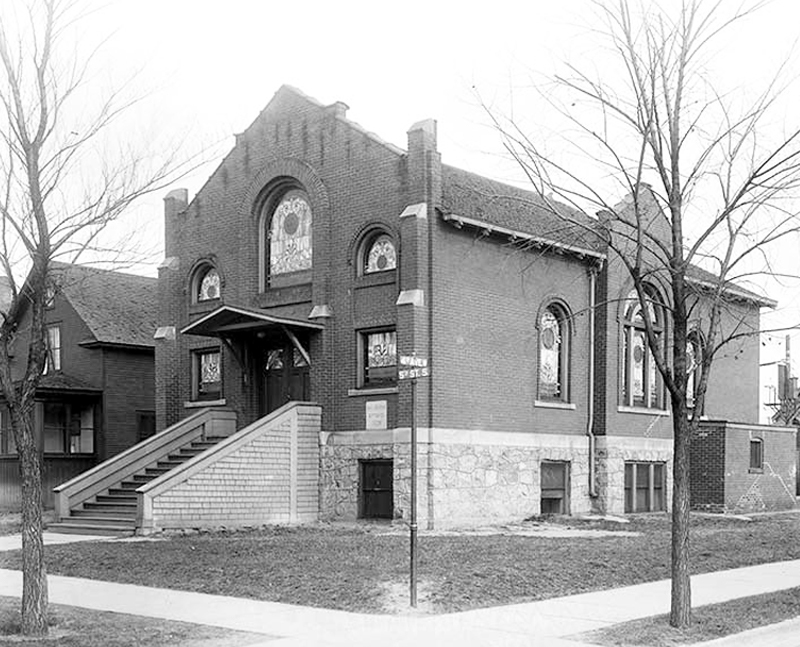 The B’nai Abraham Synagogue in Virginia Minnesota is a story of loss and reuse. 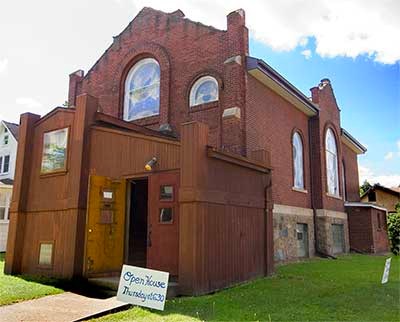 Built in 1909-10, it was the last remaining active synagogue on the Iron Range until its congregation dwindled to a handful of members who could no longer maintain the handsome brick structure. It closed its doors in the mid-1990s. 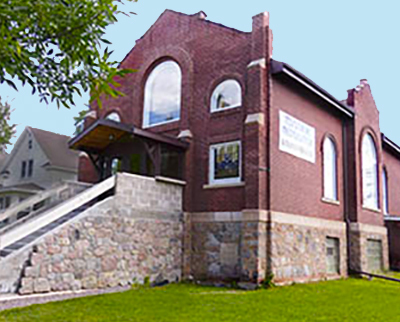 It was acquired in 2004 by a not-for-profit organization,The Friends of B’nai Abraham, who raised funds, and continue to do so, for the building’s restoration and reuse in order to serve as a Museum and Cultural Center for all the citizens of Virginia, Minnesota and surrounding areas, and to preserve the history of its Jewish community, of which it was so much a part. Together with our partner, The Virginia Area Historical Society (VAHS), we look forward to seeing this lovely building used for many cultural and educational programs for the community.